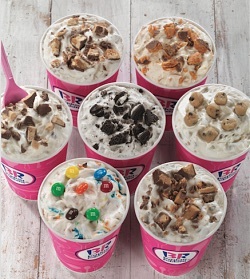 An exciting opportunity to join the Baskin-Robbins family. 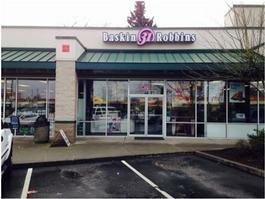 Situated in a prime location at the Everett Mall Way, this is a great opportunity to buy an existing Baskin Robbins franchise with strong growth potential for an owner/operator with a passion for retail and ice-cream. Having the ability to build a high-performing team dedicated to operational excellence and guest satisfaction is key attribute for new owner. Sales for 2014 were $167,787.00.